SYNOPSIS: Rebel Without a Cause star Sal Mineo was still working on his troubled youth act two years after his most memorable film. Here he plays a punk just released from jail. He did time for a botched robbery that ended in murder. The filmmakers tackle the subject of juvenile delinquency as best they can for 1957. Brian Keith is on hand as Mineo's sympathetic parole officer. 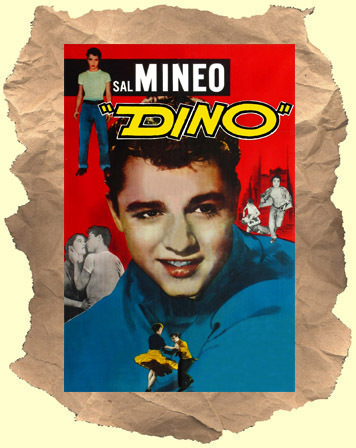 A must for Sal Mineo fans.